In 2015, the BBC again opted for an internal selection process that did not involve any public participation. 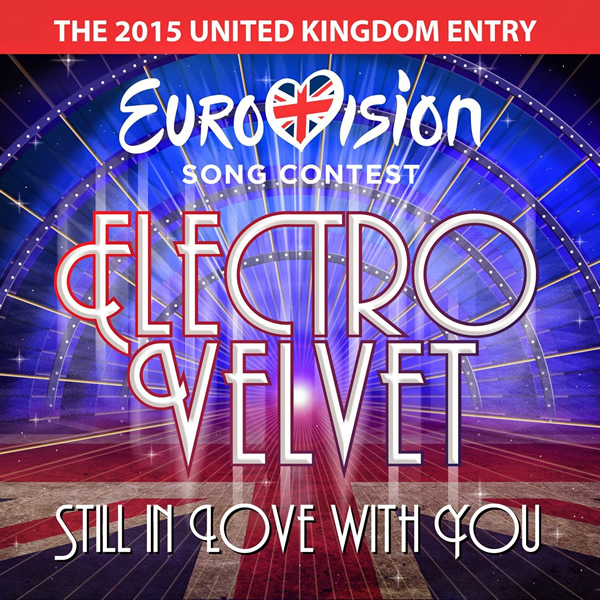 On 7th March 2015 it announced that Electro Velvet had been chosen to represent the United Kingdom in the 2015 Eurovision Song Contest with the song Still In Love With You composed by David Mindel and Adrian Bax White. 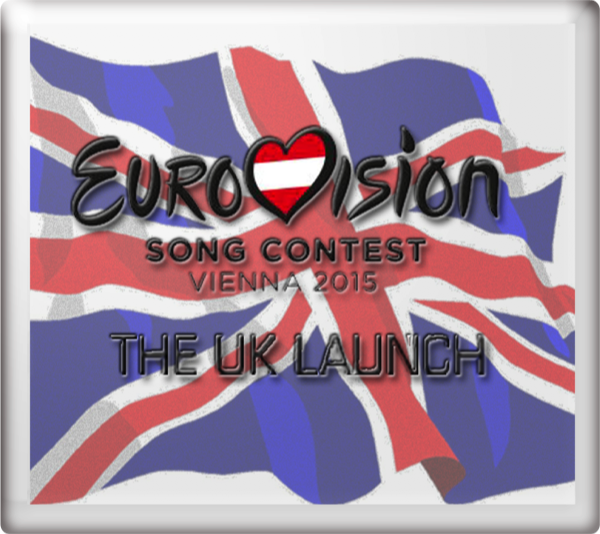 The song was presented during The UK Launch: Our Song for Eurovision on the BBC's Red Button service, details of which are provided below. Still In Love With You reached No. 114 in the UK charts. 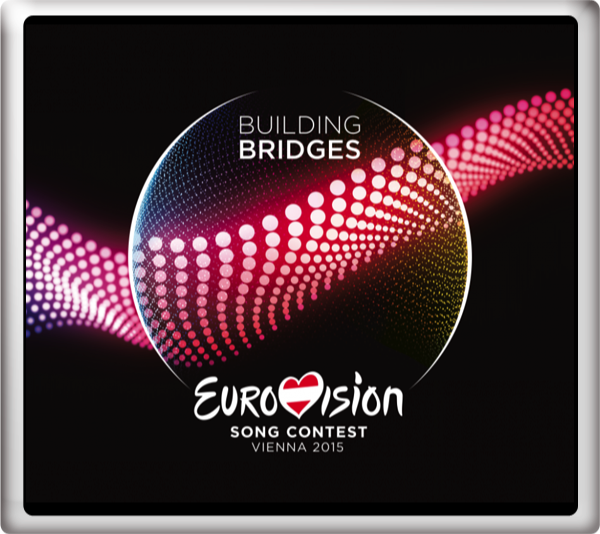 At the final of the Eurovision Song Contest 2015 in Vienna, Austria on Saturday 23rd May 2015, Still In Love With You finished in 24th place with 5 points. 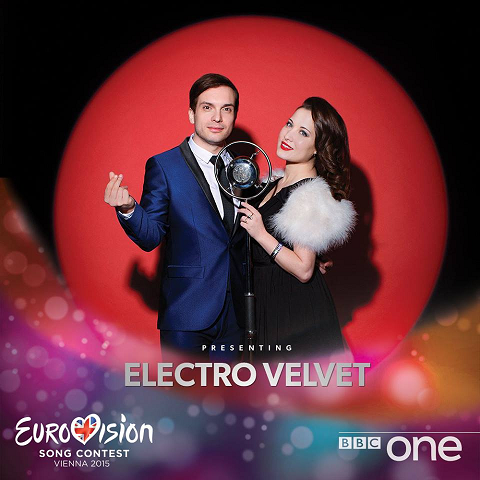 Scott Mills and Mel Giedroyc provided the commentary for BBC Three Television for the semi-finals held on Tuesday 19th May 2015 and Thursday 21st May 2015. 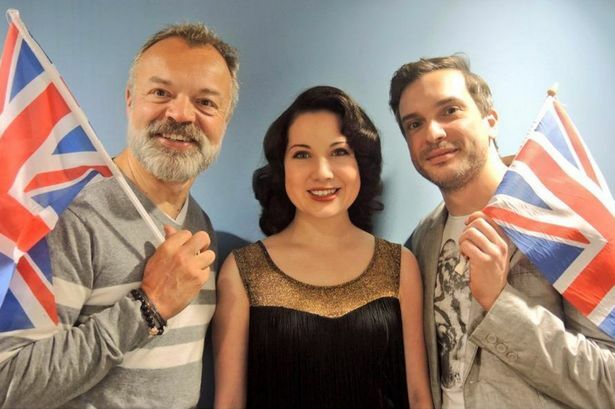 Ana Matronic provided commentary on the second semi-final on BBC Radio 2 Eurovision, a temporary DAB "pop up" station.